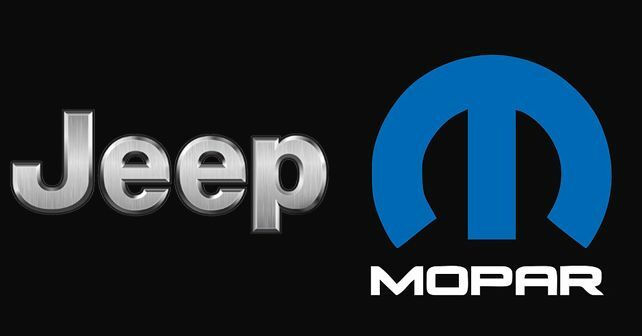 Jeep India aims to woo existing and potential Compass customers with its Mopar Extended Warranty Program. In a bid to strengthen its after-sales reputation (and to boost sales), FCA India has introduced an extended warranty cover package for the Jeep Compass. The new Mopar Extended Warranty Program provides additional warranty coverage of two years or 1,50,000km, over and above the standard 3-year/1,00,000km manufacturer warranty. While the Mopar Extended Warranty Program can be purchased by both existing and new Compass customers, FCA India will offer the package at a special introductory price till May 31, 2019. The extended warranty scheme will provide customers with complimentary 24x7 Roadside Assistance (RSA), which will cover scenarios like minor on-site repairs, pilot error, fuel and battery assistance, key recovery, electrical and mechanical breakdown and accidental breakdown. Further, customers can also avail the taxi/towing facility and return journey assistance, which will also include a nearby hotel stay (if applicable). To extend the maximum benefits of the scheme, the extended warranty package (within the warranty period) can also be easily transferred in the name of the second vehicle owner.